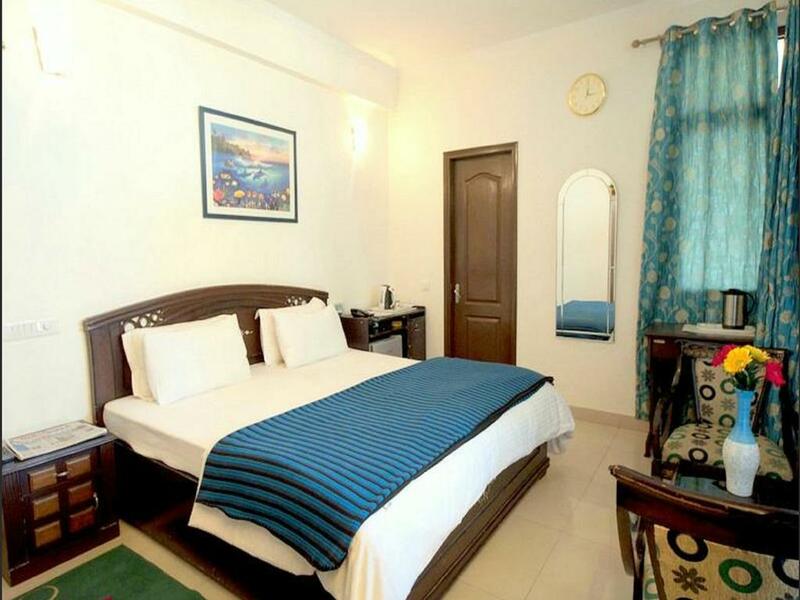 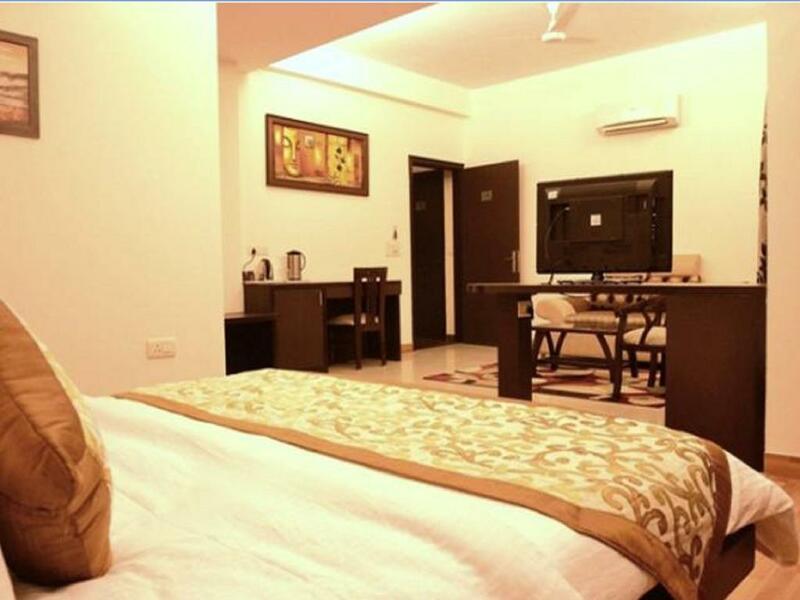 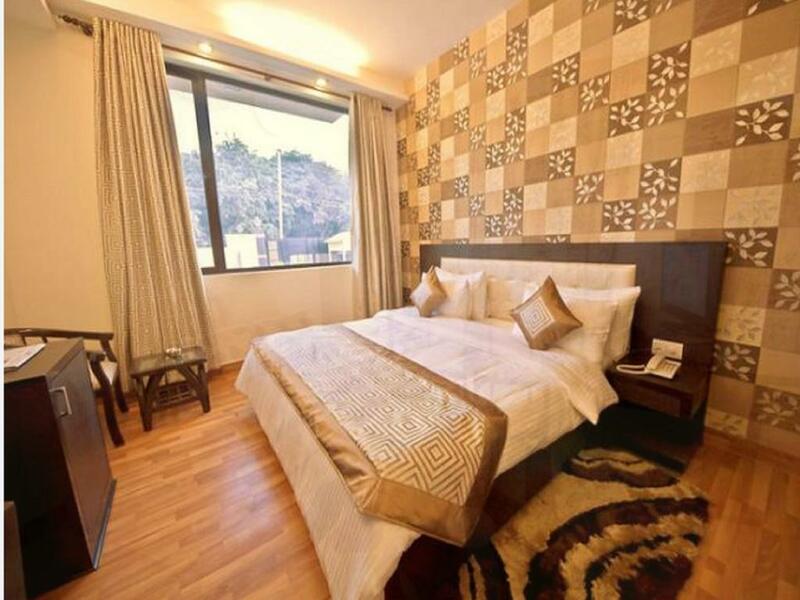 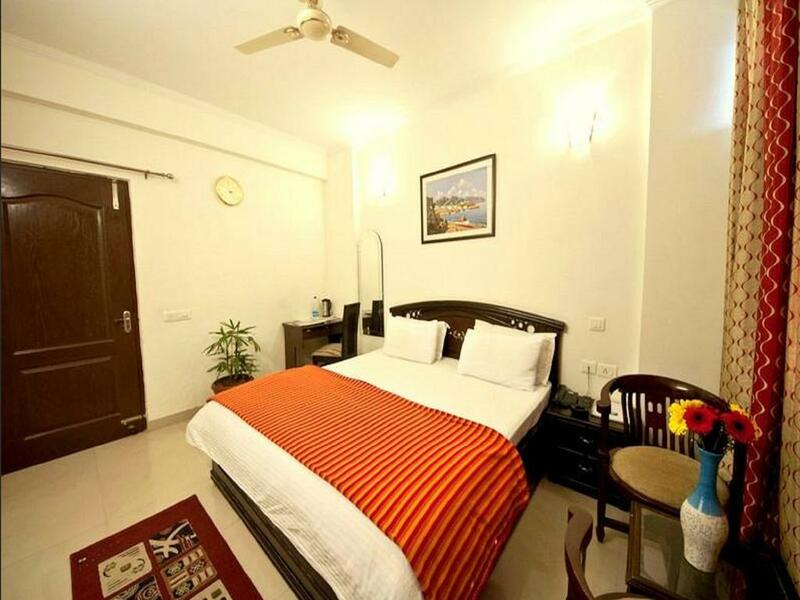 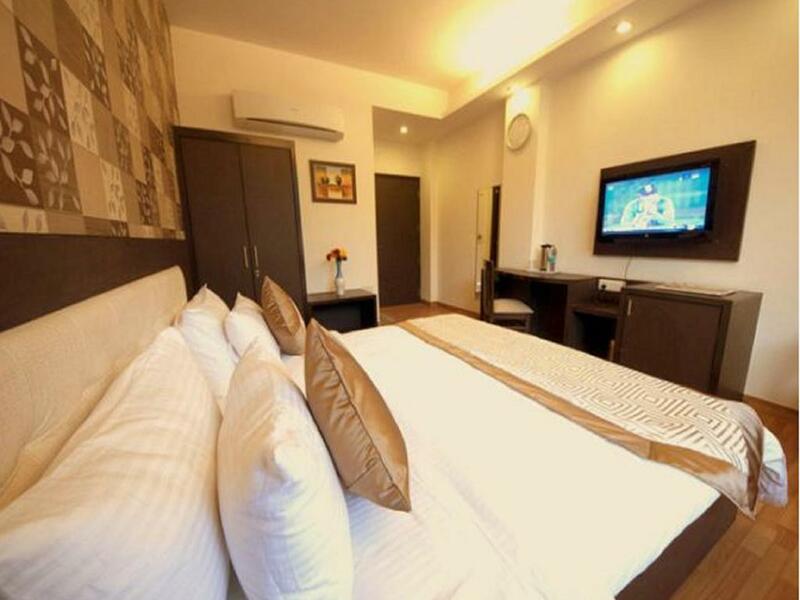 STD/ISD, Laundry Facilities, Complimentary Newspapers in Lobby, Welcome Drinks, Taxi Service, Family/Child Friendly, Front Desk, Travel Counter, Doctor on Call, Room Service. 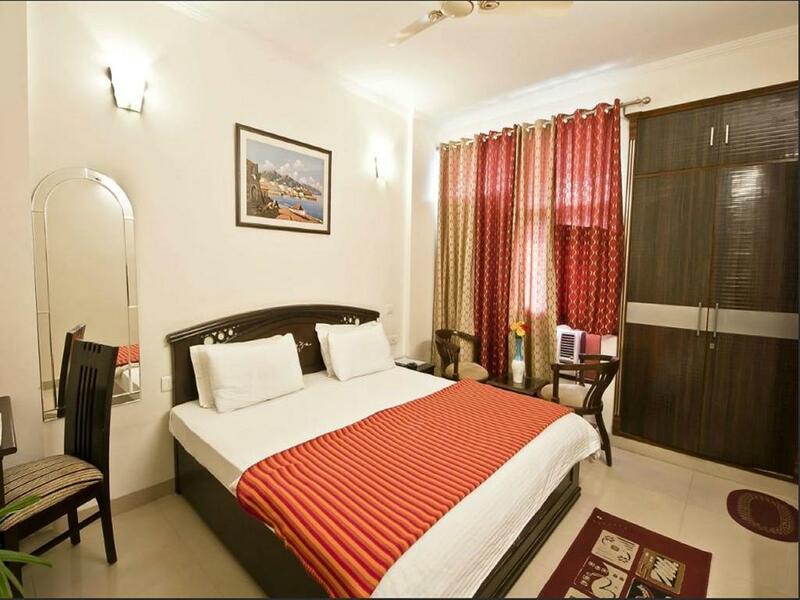 Ceiling Fan, House Keeping, Air Conditioning Room, Telephone, Refrigerator Room, Television Room, H/C Water, Attached Bathroom, Minibar, Wardrobe. 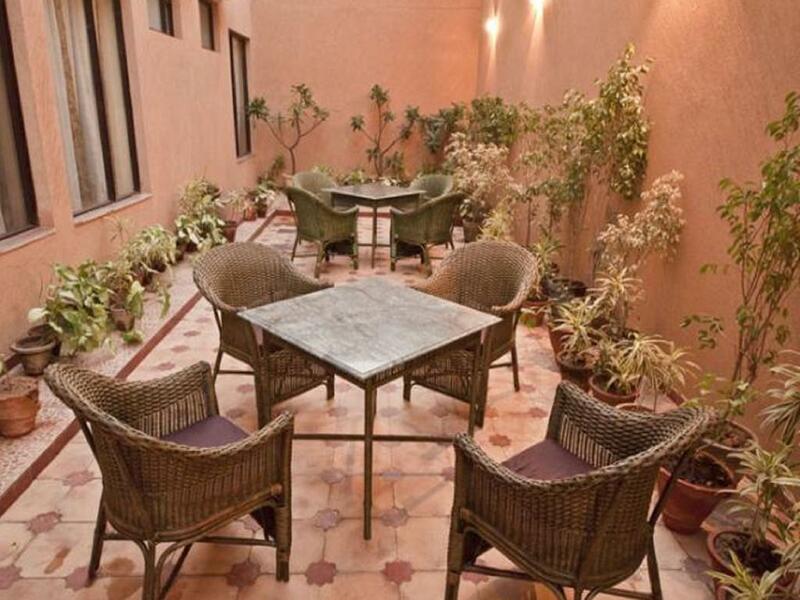 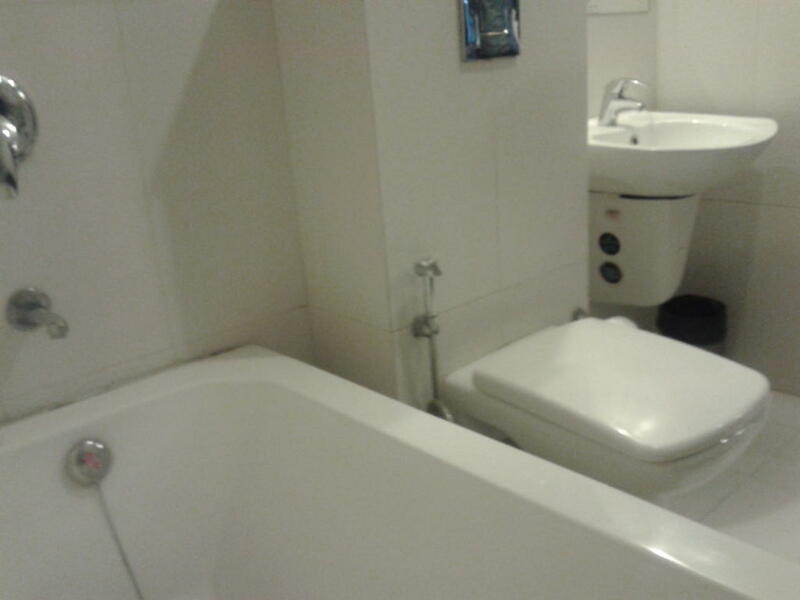 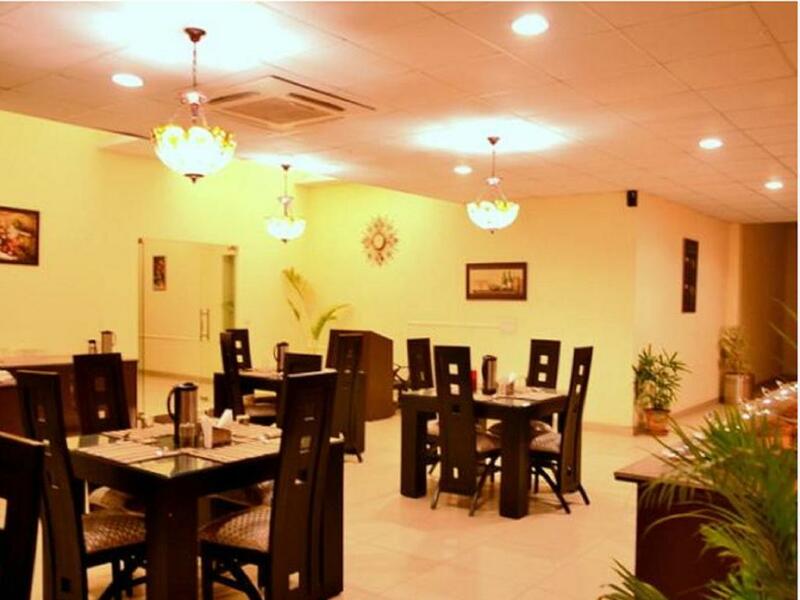 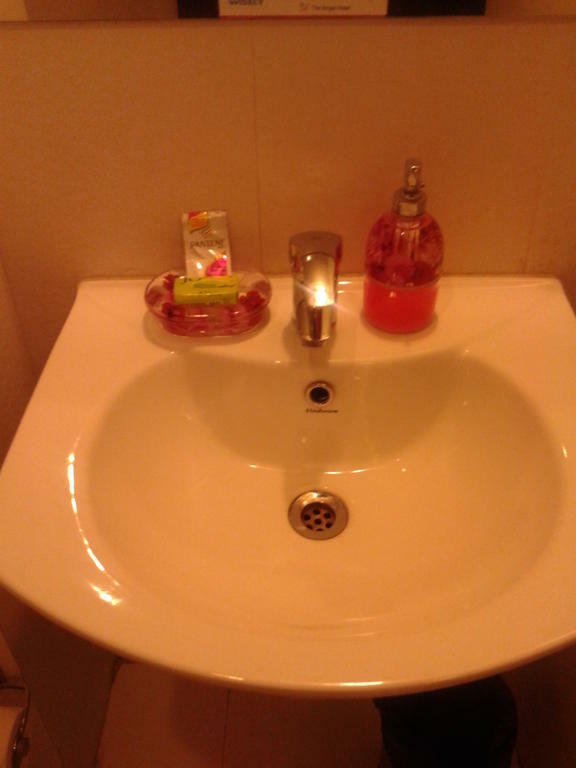 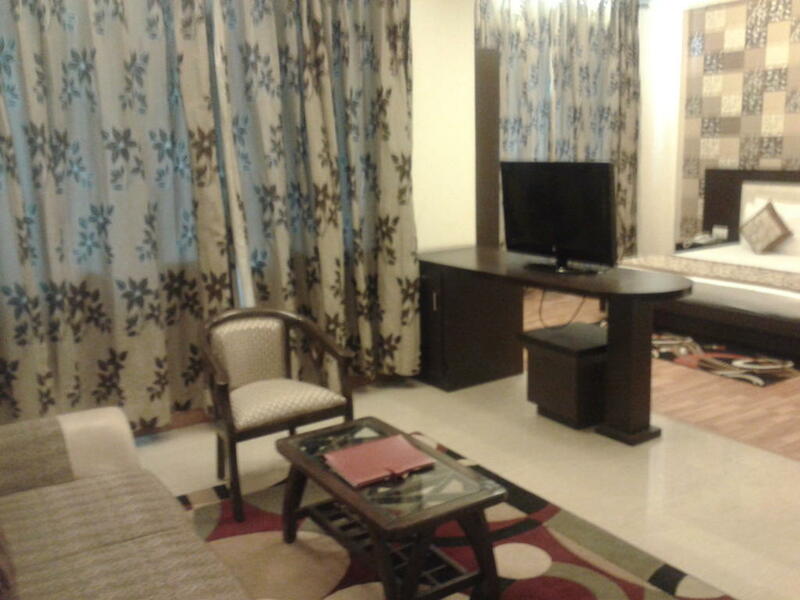 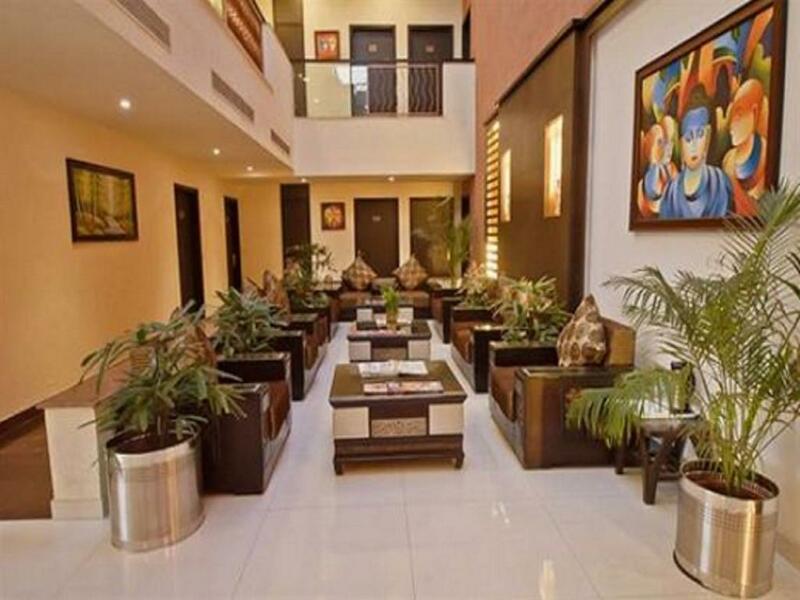 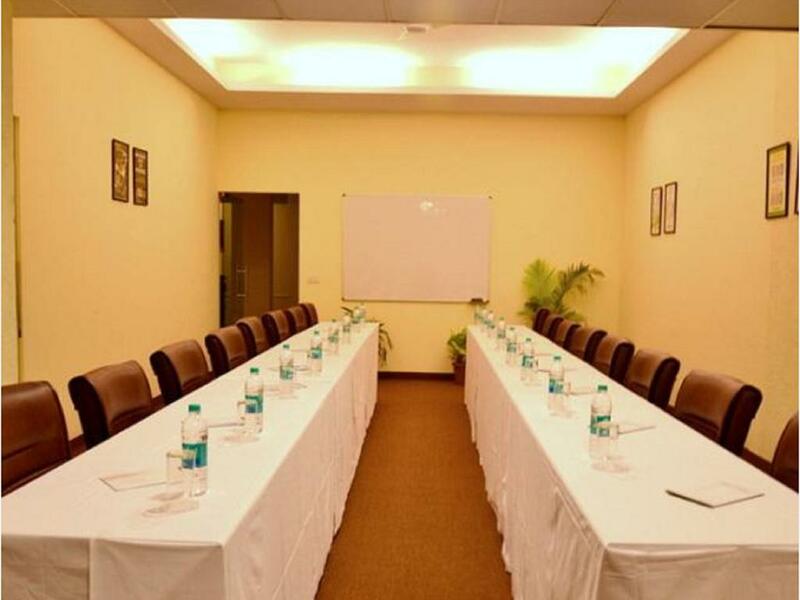 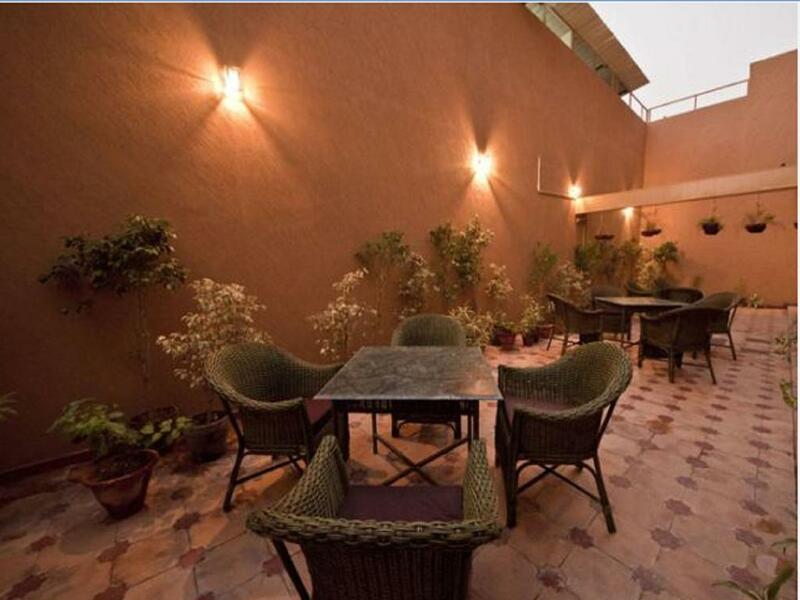 Business Facilities, Doctor on Call, Laundry Facilities, Parking, Restaurant, Room Service. 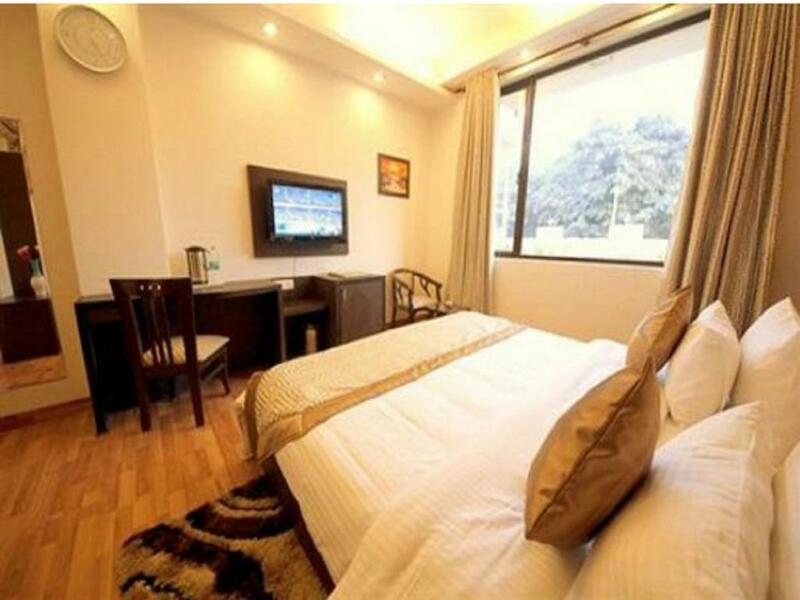 User reviews for "Tiara Gold Hotel Gurgaon"